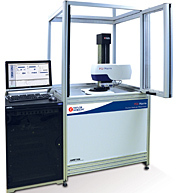 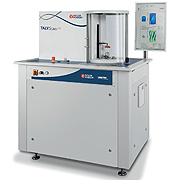 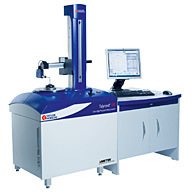 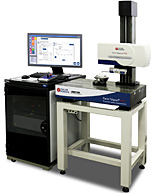 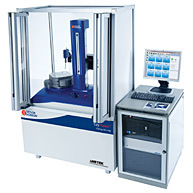 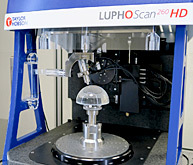 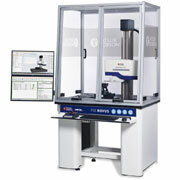 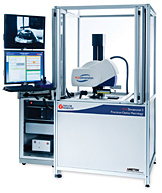 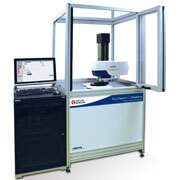 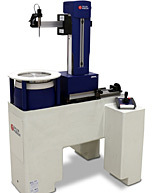 A robust bench mounted shop floor roundness measurement system designed for fast accurate measurement in the high volume production environment. 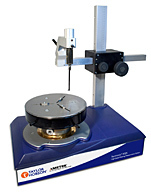 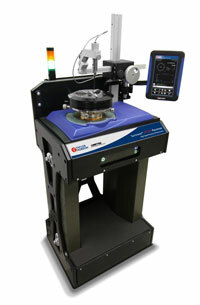 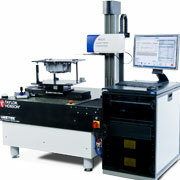 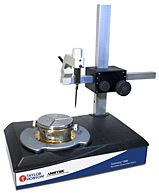 This system utilises an air bearing spindle with manual centre and levelling capability. 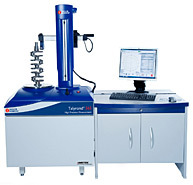 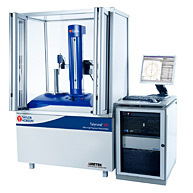 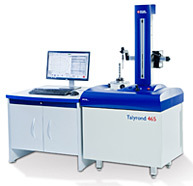 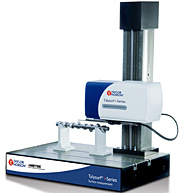 Fitted with a Talymin 5 gauge and manually operated radial arm the Talyrond 130 can measure to nanometers level while allowing load capacities up to 20kg making it ideal for small to medium roundness production. 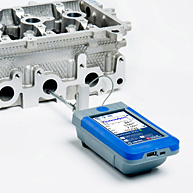 Powered by Taylor Hobson's Ultra software an optional simplified user interface can be provided helping to reduce operator error by intuitive and interactive programmed steps.